Well, this was….. quite weird.I love Walter, he is the best boyfriend EVER. But Kelly’s Disney fetish was even worse than in Love Lessons and it weirded me out a little. I'm not sure why this short made me cry, but it did. 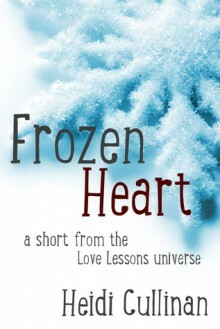 Review to follow, tomo (later on...)So in the mood for a "Frozen" Heart-short-story... Luuuuvvve this movie!! !